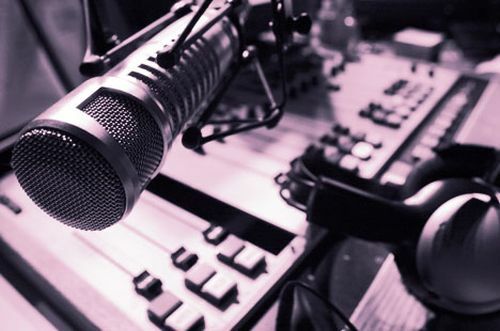 Do Pirate Radio Stations Offer Any Benefits? How Popular Were Pirate Radio Stations? 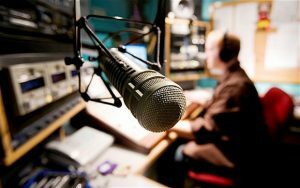 What Skills Do You Need to Be A Broadcaster? 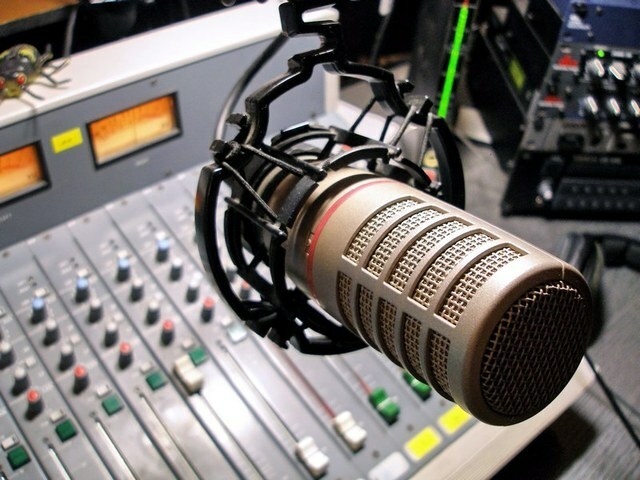 Not every radio station that you may be listening to is a mainstream offering that is a legal entity following all of the broadcasting rules and regulations. There are many Pirate radio stations and internet radio stations that do not fall into this category. Perhaps you are not happy with what mainstream broadcasting is offering you for your listening pleasure. Here on this site, you will learn about some of the alternatives that you have. These include Pirate radio stations and internet radio. Some of the posts will explain the basics of what Pirate radio and internet radio is, and the history behind them. For those that are curious about how to set up a basic internet radio, there is some good information found here as well. 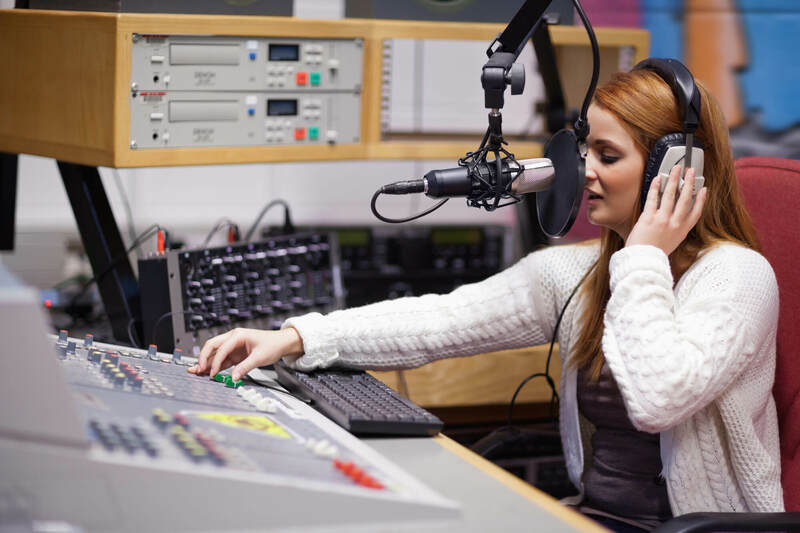 This site also recognizes that there are many people that would really like to become a broadcaster and set up their own radio station but aren’t too sure about what it would take to do this. The information about being a broadcaster may help if you are one of these individuals. Beng a DJ is not an easy job, and it really does take some special skills to be good at it. To emphasize this there is a really interesting post about a DJ who made a name for himself by really knowing what his audiences want and need. Hopefully, you will find the information here about Pirate radio stations and Garage radio stations to be interesting and informative. While some of these may not be considered legal, they are still popular.